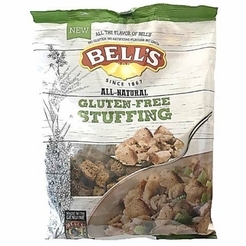 Home / Foods of New England / Brands (New England Favorites) / Bell's Seasonings & Stuffing / Bell's Stuffings / Bell's Meatloaf Mix 3 oz. Home / Pantry Items / Hometown Food Favorites / Bell's Seasonings & Stuffing / Bell's Stuffings / Bell's Meatloaf Mix 3 oz. 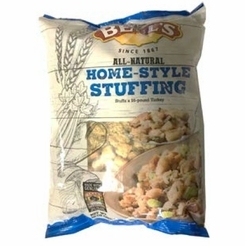 Home / New England Classics / Hometown Food Favorites / Bell's Seasonings & Stuffing / Bell's Stuffings / Bell's Meatloaf Mix 3 oz. Home / Foods of New England / Hometown Food Favorites / Bell's Seasonings & Stuffing / Bell's Stuffings / Bell's Meatloaf Mix 3 oz. Home / Specialty Grocery / Hometown Food Favorites / Bell's Seasonings & Stuffing / Bell's Stuffings / Bell's Meatloaf Mix 3 oz. Home / Local Portuguese Foods / Hometown Food Favorites / Bell's Seasonings & Stuffing / Bell's Stuffings / Bell's Meatloaf Mix 3 oz. Home / Pantry Items / Global Favorites / Local Portuguese Foods / Hometown Food Favorites / Bell's Seasonings & Stuffing / Bell's Stuffings / Bell's Meatloaf Mix 3 oz. Home / Specialty Grocery / Global Favorites / Local Portuguese Foods / Hometown Food Favorites / Bell's Seasonings & Stuffing / Bell's Stuffings / Bell's Meatloaf Mix 3 oz. 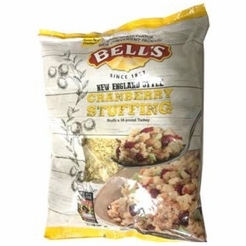 Home / Foods of New England / Local Portuguese Foods / Hometown Food Favorites / Bell's Seasonings & Stuffing / Bell's Stuffings / Bell's Meatloaf Mix 3 oz. 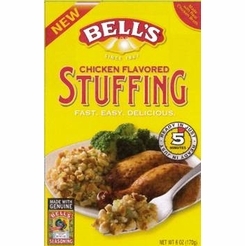 Home / Popular Brands / Bell's Seasonings & Stuffing / Bell's Stuffings / Bell's Meatloaf Mix 3 oz. Home / Pantry Items / Specialty Foods / Organic & Natural Food Brands / Bell's Seasonings & Stuffing / Bell's Stuffings / Bell's Meatloaf Mix 3 oz. Home / Specialty Grocery / Specialty Foods / Organic & Natural Food Brands / Bell's Seasonings & Stuffing / Bell's Stuffings / Bell's Meatloaf Mix 3 oz. Home / Foods of New England / Brands (New England Favorites) / Bell's Seasonings & Stuffing / Other Bell's Favorites / Bell's Meatloaf Mix 3 oz. Home / Pantry Items / Hometown Food Favorites / Bell's Seasonings & Stuffing / Other Bell's Favorites / Bell's Meatloaf Mix 3 oz. Home / New England Classics / Hometown Food Favorites / Bell's Seasonings & Stuffing / Other Bell's Favorites / Bell's Meatloaf Mix 3 oz. Home / Foods of New England / Hometown Food Favorites / Bell's Seasonings & Stuffing / Other Bell's Favorites / Bell's Meatloaf Mix 3 oz. Home / Specialty Grocery / Hometown Food Favorites / Bell's Seasonings & Stuffing / Other Bell's Favorites / Bell's Meatloaf Mix 3 oz. Home / Local Portuguese Foods / Hometown Food Favorites / Bell's Seasonings & Stuffing / Other Bell's Favorites / Bell's Meatloaf Mix 3 oz. Home / Pantry Items / Global Favorites / Local Portuguese Foods / Hometown Food Favorites / Bell's Seasonings & Stuffing / Other Bell's Favorites / Bell's Meatloaf Mix 3 oz. Home / Specialty Grocery / Global Favorites / Local Portuguese Foods / Hometown Food Favorites / Bell's Seasonings & Stuffing / Other Bell's Favorites / Bell's Meatloaf Mix 3 oz. Home / Foods of New England / Local Portuguese Foods / Hometown Food Favorites / Bell's Seasonings & Stuffing / Other Bell's Favorites / Bell's Meatloaf Mix 3 oz. 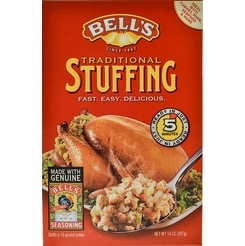 Home / Popular Brands / Bell's Seasonings & Stuffing / Other Bell's Favorites / Bell's Meatloaf Mix 3 oz. Home / Pantry Items / Specialty Foods / Organic & Natural Food Brands / Bell's Seasonings & Stuffing / Other Bell's Favorites / Bell's Meatloaf Mix 3 oz. Home / Specialty Grocery / Specialty Foods / Organic & Natural Food Brands / Bell's Seasonings & Stuffing / Other Bell's Favorites / Bell's Meatloaf Mix 3 oz. 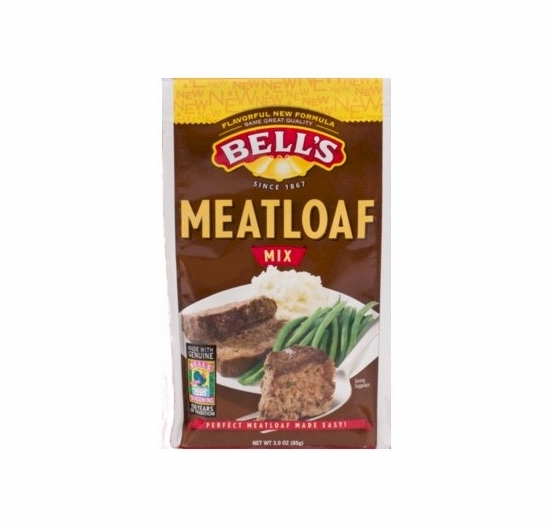 Home / New / Bell's Meatloaf Mix 3 oz. Perfect Meatloaf made easy! 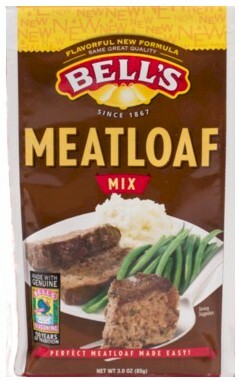 Bell’s Meatloaf Mix which has been a family favorite for over 40 years. This new, more flavorful recipe goes back to their roots and the original formula while delivering the quality you’ve come to expect from Bell’s. Made with genuine Bell's Seasoning.